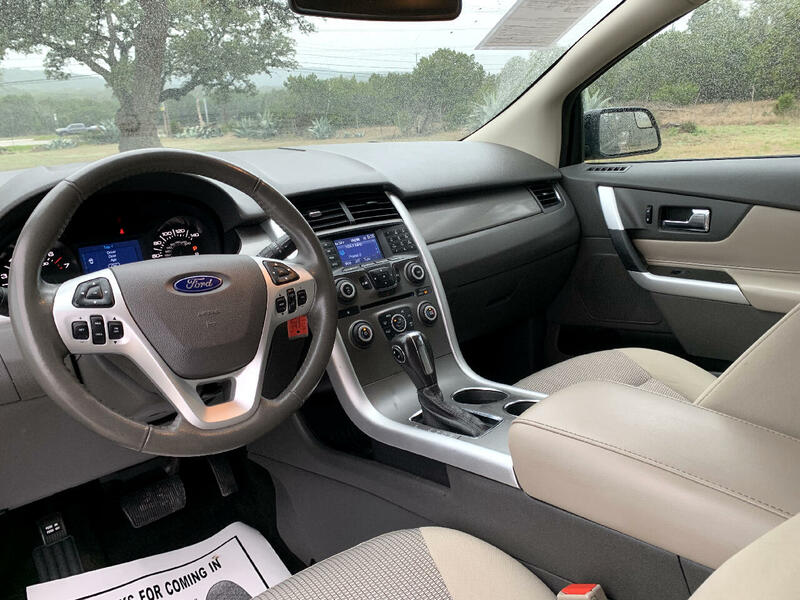 (13) Photos Printable Brochure Apply For Credit Schedule A Test Drive Text Us Now! 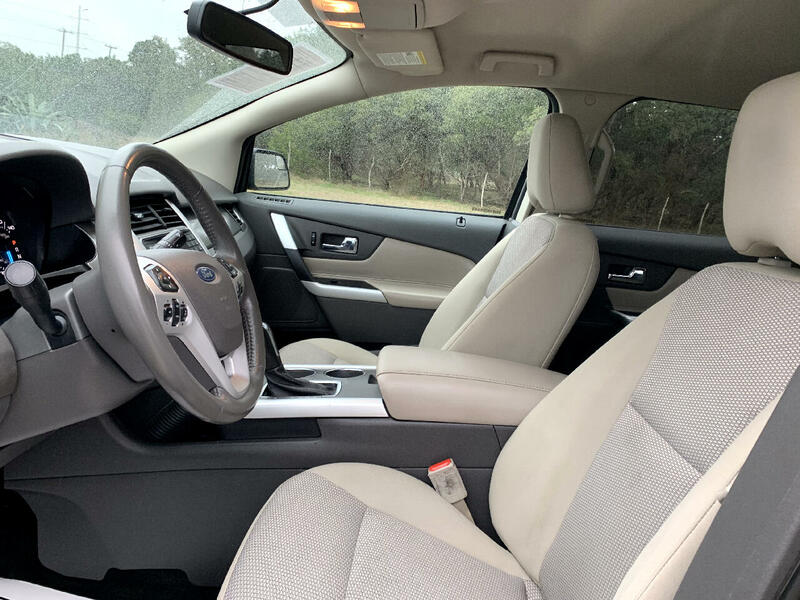 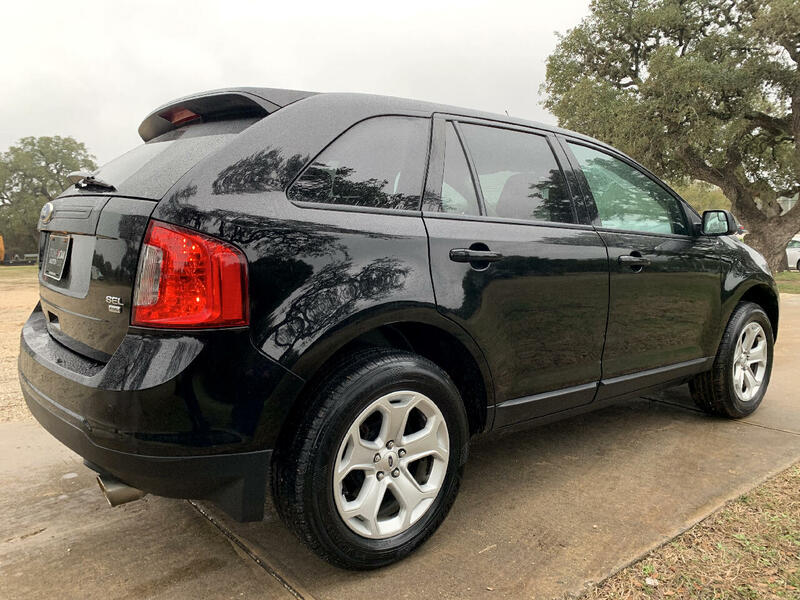 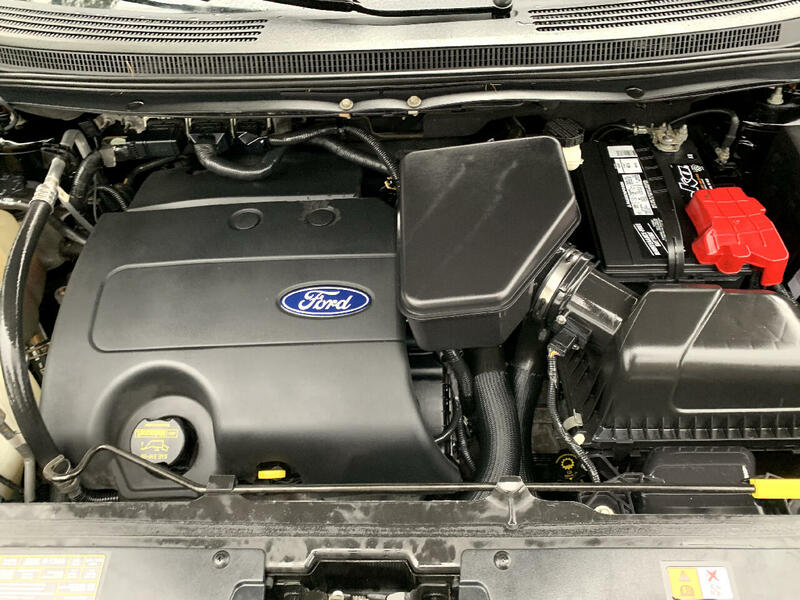 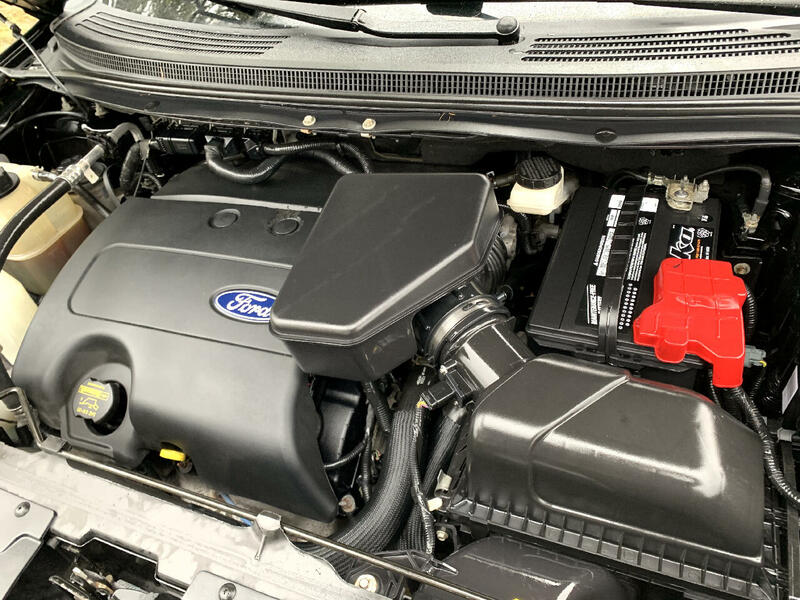 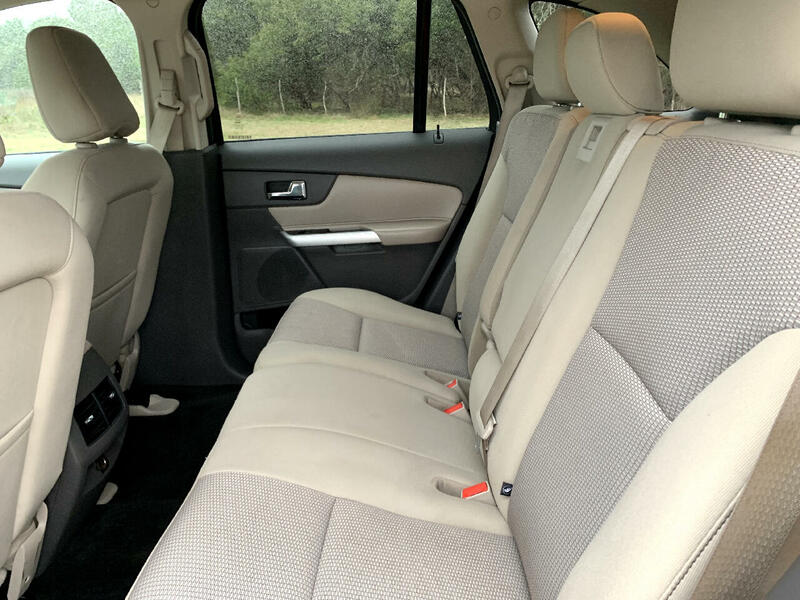 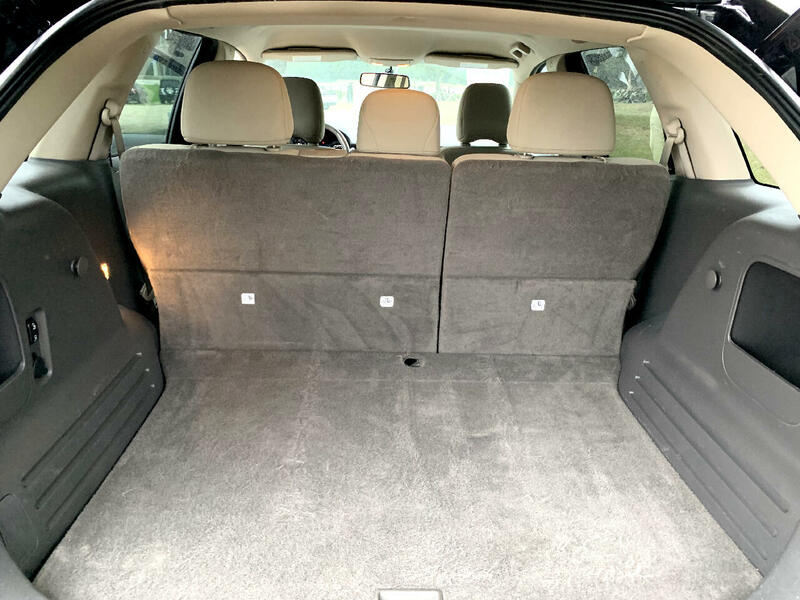 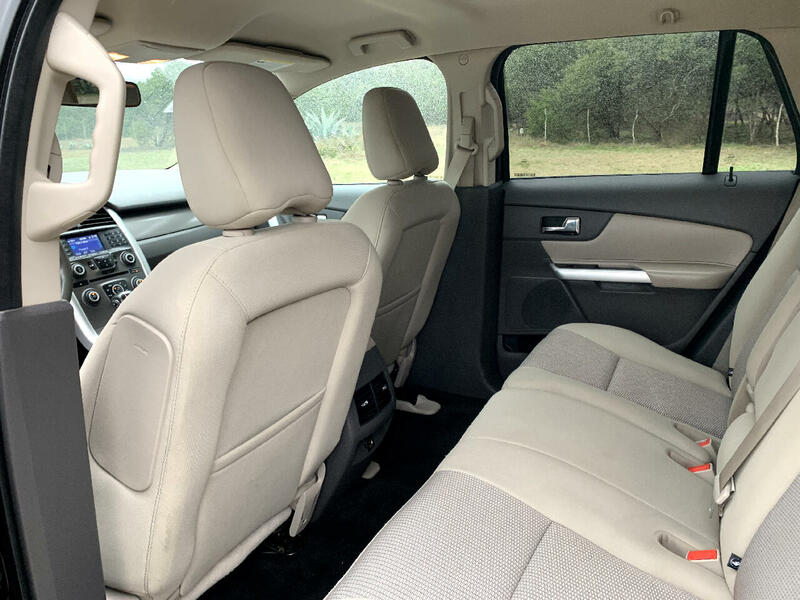 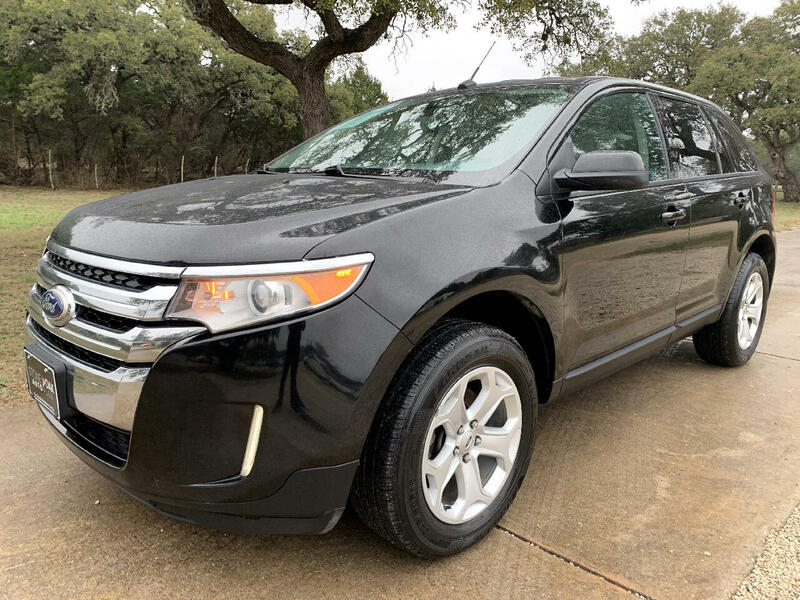 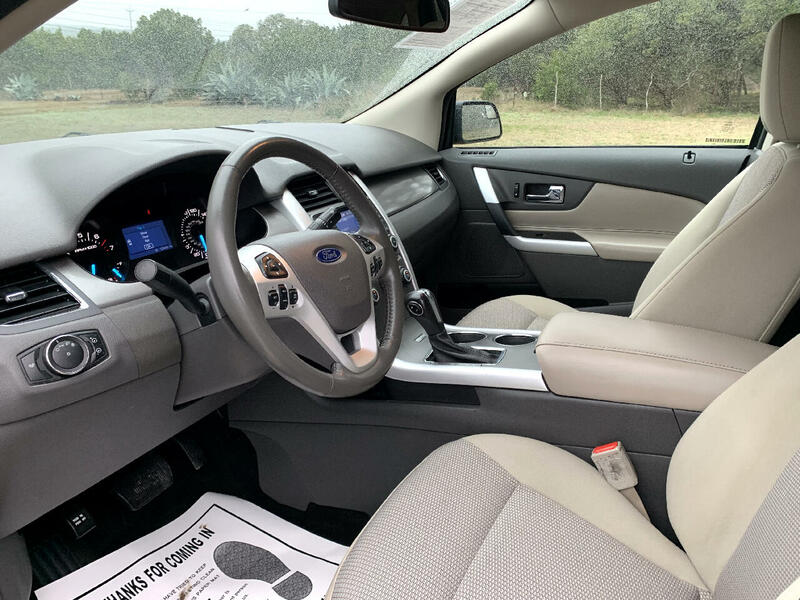 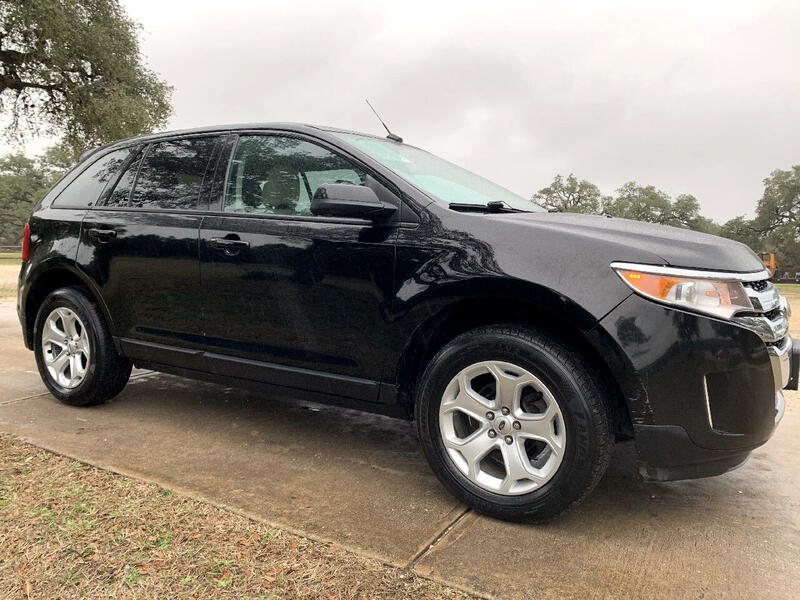 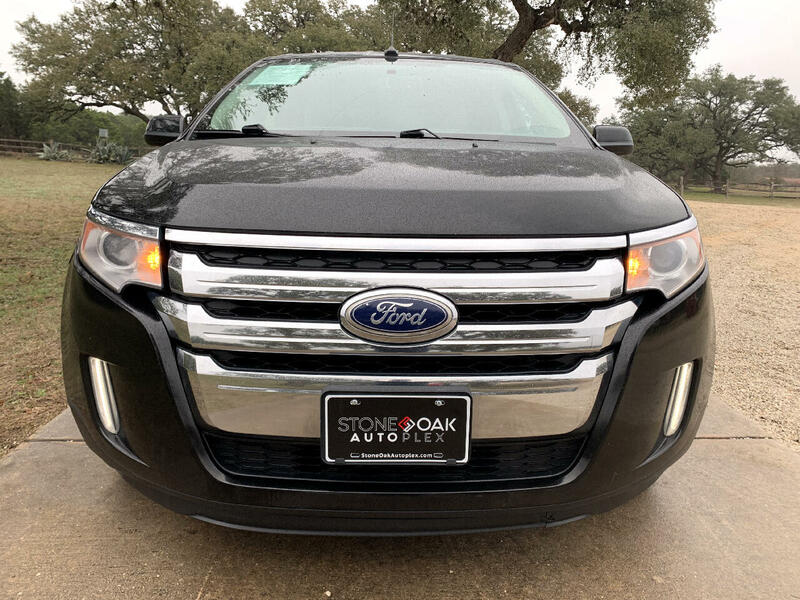 Visit STONE OAK AUTOPLEX online at www.STONEOAKAUTOPLEX.com to see more pictures of this vehicle or call us at 210-860-7688 today to schedule your test drive. 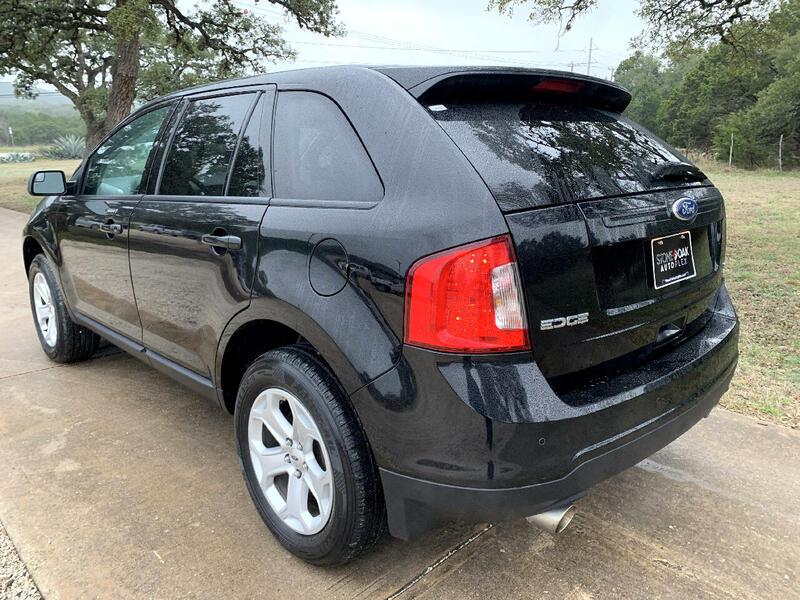 Message: Thought you might be interested in this 2012 Ford Edge.